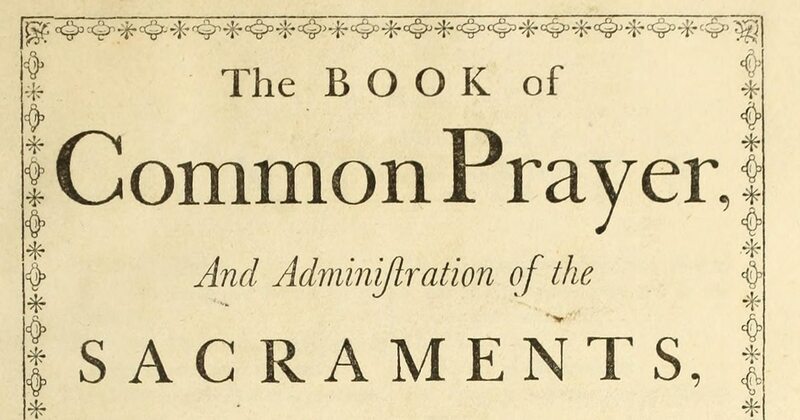 A 1760 printing of the 1662 Book of Common Prayer. To fully appreciate the impact of the Book of Common Prayer (BCP) on Anglican thought and worship, one must first understand the sixteenth century world from which it emerged. For Anglican scholars and academics, careful study of the origins and evolution of the BCP reveal a text that evoked early Christian worship and drew upon medieval Catholic doctrine, while embracing aspects of doctrinal change that characterized the Protestant Reformation and paved the way for modern evangelical approaches. Dr. Jesse Billett, assistant professor in the Faculty of Divinity at Trinity College, teaches a course on the BCP that highlights the many ways in which the prayer book straddled divisions not only between Catholicism and Protestantism, but also within the Anglican tradition itself. First published in 1549, with subsequent revisions leading up to the 1662 edition, (that today remains the official prayer book of the Church of England), the BCP retained structures of Catholicism, including the ancient orders of bishop, priest, and deacon—to the dismay of groups such as the Puritans, who desired a more “thoroughgoing” Reformation more reflective of the ideas of John Calvin, with an undifferentiated order of pastors. Though it recognizes two sacraments of the gospel, baptism and Holy Communion, the BCP also preserved rites equivalent to the medieval seven sacraments. The other five are: confirmation, marriage, visitation of the sick, the sacrament of order, and provision for private confession to a priest with absolution. If the language of the BCP can sometimes appear perplexing to modern readers, for early English-speaking audiences it represented a marvel of clarity—the first time in which the entire liturgy of the church had been written in the English language. Equally crucial to the prayer book’s success was the quality of its language. “I think that the beauty of its language and the seriousness of its theology is in part what can account for its longevity and influence,” the Rev. Jonathan Turtle, assistant curate at the Church of St. Mary and St. Martha in the Diocese of Toronto, said of the BCP. “The language is clearly English, but it is an unfamiliar English. You wouldn’t speak this way with your friends down at the pub, and that’s precisely the beauty of it. 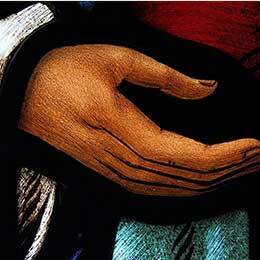 What we have here is a prayer language, holy language reserved for the worship of a holy God. Moreover, it is theologically serious and deep. 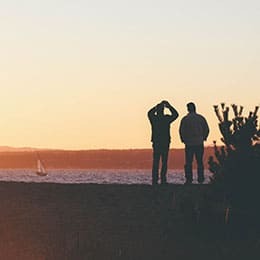 Dr. Paul Dyck, professor of English at Canadian Mennonite University and a lay reader and preacher at St. Margaret’s Anglican Church in Winnipeg, noted that the language of the BCP is almost never simply metaphorical or symbolic, but rather grounded in the real conditions of bodily existence. He characterized the sixteenth century as attuned to verbal and rhetorical effects in the same way that we are attuned to visual effects today. “The gripping strangeness and beauty of the language is not simply because it is old and that we are not used to it, but because it is a product of a very highly accomplished verbal artfulness,” Dyck said. “People went to Shakespeare to be dazzled by speech, not spectacle, and they would stand for an hour outside at Paul’s Cross to listen to a sermon. The 1662 version of the prayer book, which altered its biblical quotations to reflect the King James Bible, served as the standard edition for Canadian Anglicans until 1922, when the General Synod of the Church of England in Canada authorized a new version with minor clarifications and corrections. A more substantial revision emerged in 1959 that significantly modernized the language of the BCP. 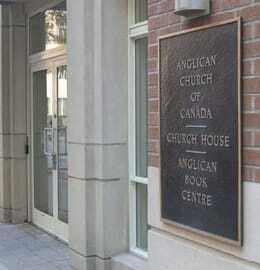 Reflecting the diversity of opinion among Anglicans in Canada, the revision committee included two key figures—Ramsay Armitage, principal of Wycliffe College, and Father Roland Palmer, superior of the Society of St. John the Evangelist—respectively representing the evangelical “low church” and Anglo-Catholic “high church” traditions. “They wanted a really strong evangelical and a strong Anglo-Catholic, because at the time, those were the polarizations in the church, whereas now it would be more liberal versus conservative, I think,” Billett said. 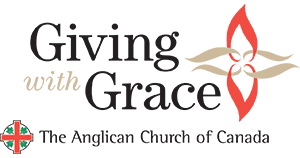 While representing a particular historical moment in scholarship and attitudes to worship, the 1959 revision of the BCP—which received final authorization from General Synod in 1962—managed to balance different perspectives in the Anglican spiritual tradition. Armitage and Palmer exemplified the spirit of dialogue that prevailed, consulting with each other before meetings to iron out points of discussion and sitting together throughout the revision process. “The book as it was revised was really acceptable to people across the whole spectrum of churchmanship in Canada, which was quite a remarkable thing,” Billett said.